The News Evaluator is all about source criticism in digital media. In the project, researchers, teachers and pupils are working together to develop a tool for teaching digital source criticism. In today’s media landscape, many people, especially young people, often get information about current events from websites and social media. At the same time, there are actors who are using these channels to spread fear and prejudice through false news. To be able to critically review news, a high level of education and general critical attitude is not enough. Anyone can be tricked by false news, regardless of whether they are a primary school pupil or a senior professor. The best way to determine if a news item is credible is to follow a set of research-based principles. In the News Evaluator, these principles are being used to create a tool for teaching digital source criticism. Using the tool, pupils collect, categorise and evaluate news according to a research-based method used by professional fact-checkers. 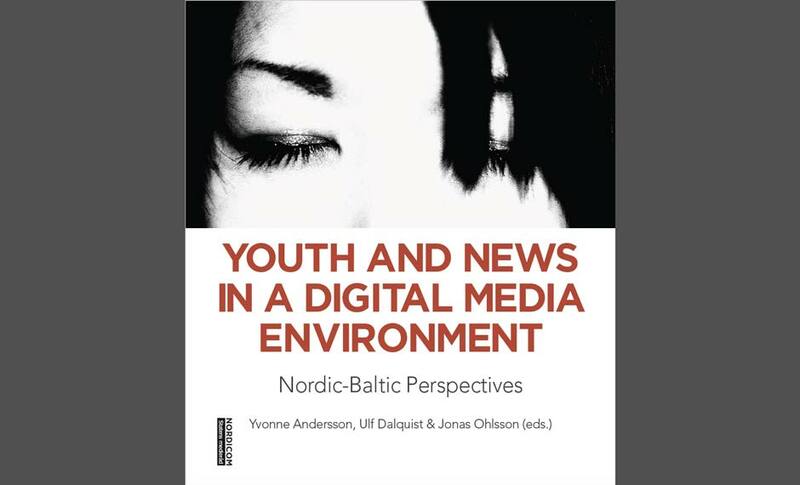 In this way, they learn how to critically evaluate the news in their own digital feeds, while at the same time contributing to new knowledge about the nature of young people’s newsfeeds. The News Evaluator ​​project started in 2017 as a mass experiment run as part of the European Researchers’ Night in Sweden. A second phase of the project began in 2018 and continues until spring 2020. The aim is to develop a tool that can be used by both schools and the general public. 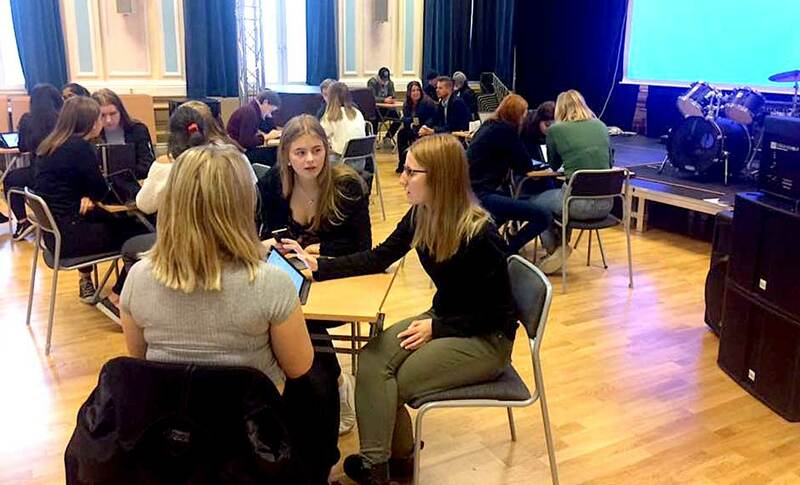 As part of the second phase of the project, a News Evaluator Election Special was run in September 2018, whereby pupils helped researchers investigate political news in young people’s digital feeds prior to the Swedish general election. 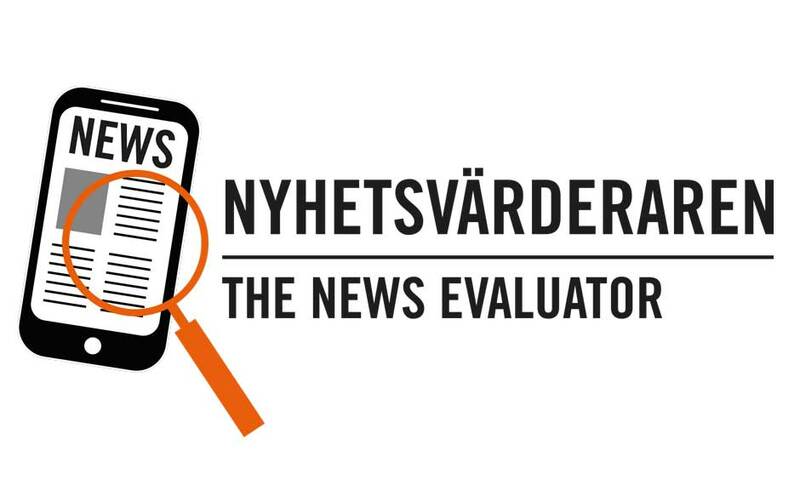 The News Evaluator is a collaboration between the Swedish non-profit organisation VA (Public & Science), Uppsala University and the research institute RISE Interactive. The project is funded by Vinnova and Uppsala University. For more information, please contact Fredrik Brounéus, a researcher and press officer at VA.
Based on the News Evaluator, an article on Swedish teenagers’ difficulties and abilities to determine digital news credibility written by Thomas Nygren and Mona Guath has been published in the Nordicom Review, published by Nordicom at the University of Gothenburg. Around 2,500 teenagers from across Sweden have been helping researchers investigate the credibility of political news in the run up to the Swedish election. 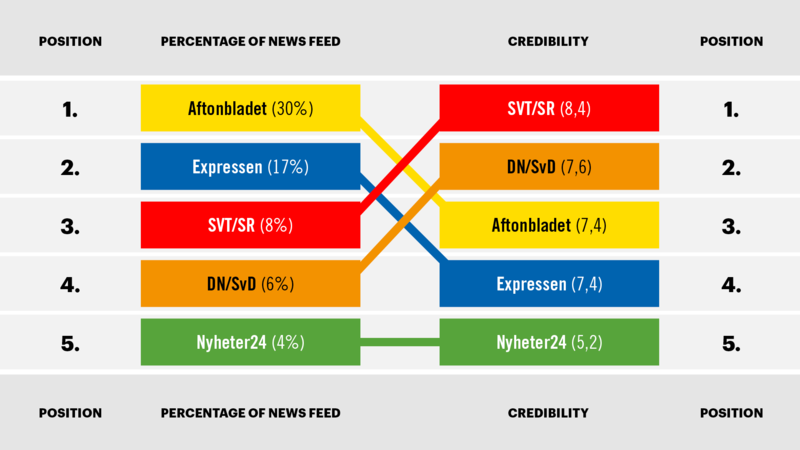 The News Evaluator Election Special was an experiment designed to find out more about where Swedish teenagers get their digital news on election issues from and how reliable they perceive the news to be.